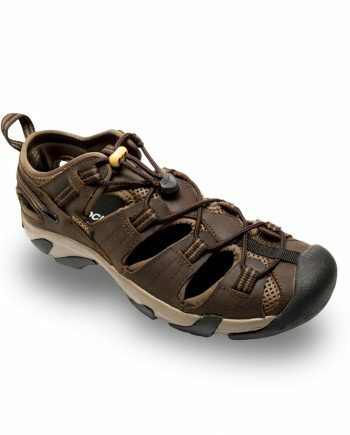 The Rugged Rocky Thor is a purpose built trail sandal. Made from genuine suede leather combined with foam padded neoprene linings for extreme comfort and strength. Multi hook-and-loop closure system provides easy on/off and a secure fit. With a compression molded and anatomically contoured footbed, the Rocky Thor offers all day comfort. Aggressive lug patterned rubber compound outsole offers longevity, durability and incredible traction on all terrain.